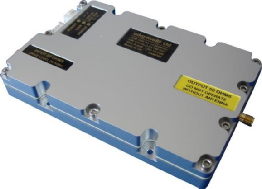 The FEM-10W-PA (FEM) is an advanced L Band Duplex Front End Module designed for use with high modulation rate TDD COFDM radios. The FEM contains an LNA in the receive path and a 90 Watt peak PA stage in the transmit path. Switching between RX and TX mode is via a logic level control line. The PA is capable of providing in excess of 10Watt (+40dBm) average linear power into 50 Ohms at 1.4GHz. 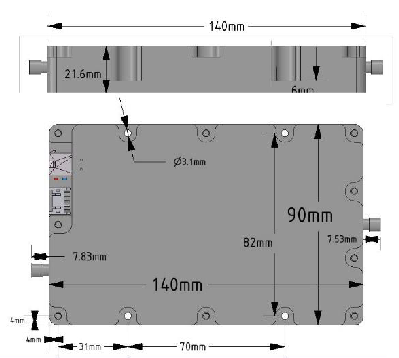 The FEM requires an RF input of +24dBm to achieve the maximum linear output and a power source with voltages between 12 to 28V dc, capable of supplying up to 60 Watts continuous power. The FEM is housed in a high quality milled aluminium casing which should be bolted to an additional heatsink, or bulkhead for cooling purposes. A logic level temperature controlled fan output is provided if additional forced cooling if required. The FEM can be adapted to operate on other frequencies (subject to minimum order quantities, or NRE). 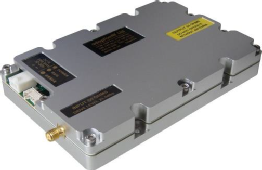 L Band Duplex FEM combines a 10Watt (+40dBm Ave) linear PA and LNA in a compact milled case. (L140mm x W90mm x H21.6mm). 50 Ohm input and outputs (SMA connectors). Reverse, Under and Overvoltage protection. 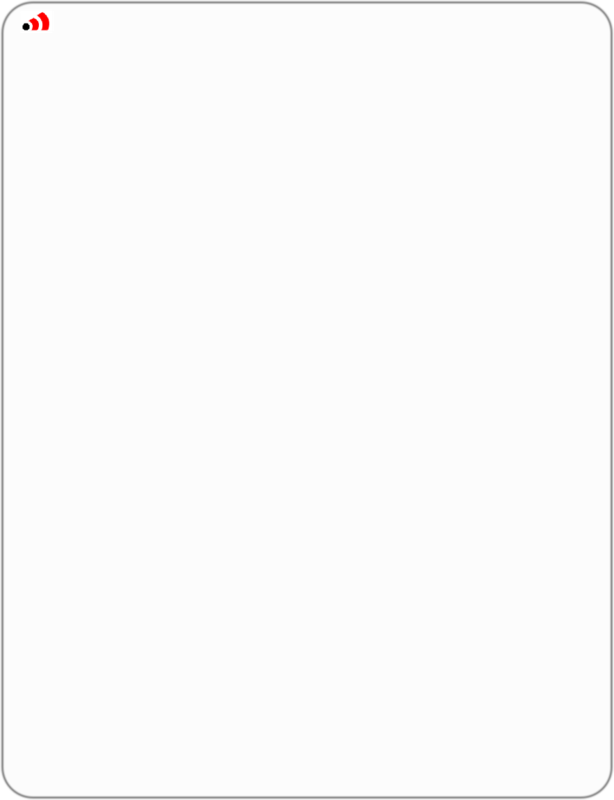 Temperature and Supply monitoring with PWM Fan control output.